Hornets Head Coach James Borrego knew exactly what he wanted from his team heading into Saturday’s matchup with Phoenix at Spectrum Center. Borrego wanted two things from his squad against the Suns - get off to a faster start on their home court and to find a level of sustained success in an effort to start stringing some wins together in succession following back-to-back wins over San Antonio and Sacramento. The Hornets did both against Phoenix, outscoring the Suns 39-26 in the first quarter on their way to their third wire-to-wire win and second three-game winning streak of the season on the back of a 135-115 victory. The win gave Charlotte its second one over Phoenix in the last 14 days and moved the Hornets to 22-23 overall on the season. 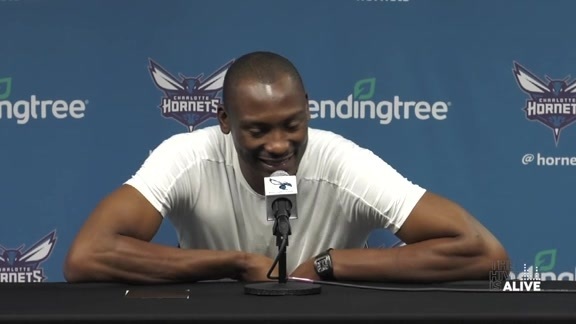 Kemba Walker again led the way for Charlotte with a team-high 21 points to go with eight rebounds, three assists, two steals and a blocked shot, but it was message received from Borrego by the rest of the starting unit as well. All five starters would finish the night scoring in double digits and outscored their bench counterparts, 79-58 after being outscored by the reserves, 60-54, last time out. 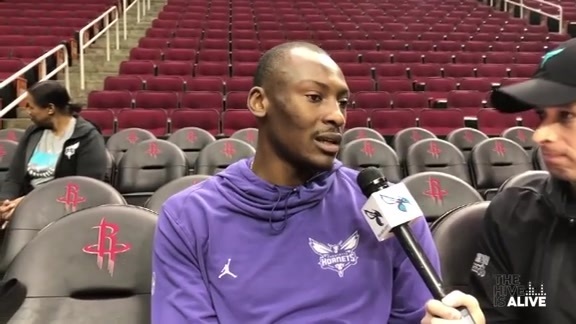 Bismack Biyombo recorded his second double-double of the season with 11 points and 13 rebounds, while all five starters finished scoring in double figures. 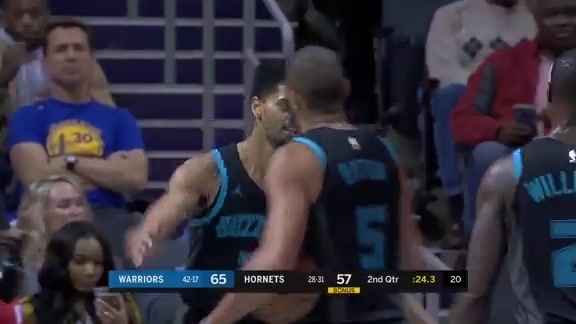 Jeremy Lamb added 18, followed by Nic Batum with 15 and Marvin Williams with 14. Lamb tied a career high with five three-pointers on seven attempts (last vs IND 11/21/18). The starting unit also set the tone in the first quarter, outscoring Phoenix 21-9 in the first 6:18 before Kidd-Gilchrist checked in as the Hornets first sub. With Hernangomez and Malik Monk joining MKG off the bench in the first, Charlotte built its lead to as many as 19 points in the opening frame before taking the 13-point lead to the second. The Hornets also received double-digit scoring performances off their bench from Tony Parker (14), MKG (10) and Miles Bridges (10), while Willy Hernangomez followed up his career-high, 16-rebound performance against the Kings with 13 more boards against Phoenix. Hernangomez became the first Hornets reserve with 12+ rebounds in back-to-back games since Nazr Mohammed (1/11 - 1/12/08). Led by a game-high 32 points from Devin Booker and 24 more off the bench from Kelly Oubre Jr., the Suns tried to keep pace with Charlotte but couldn’t get any closer than eight points the rest of the way as the Hornets swept their mini two-game homestand. Charlotte now faces another quick turnaround as it tips off at 6 p.m. on Sunday in Indiana.